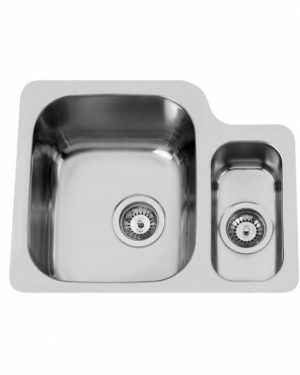 World class MCA kitchen sinks. 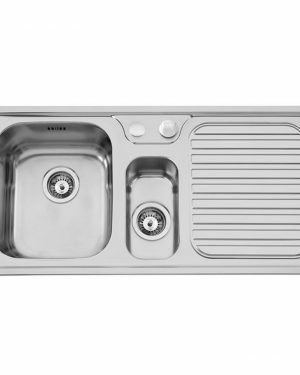 Made in Europe, designed to compliment your lifestyle. 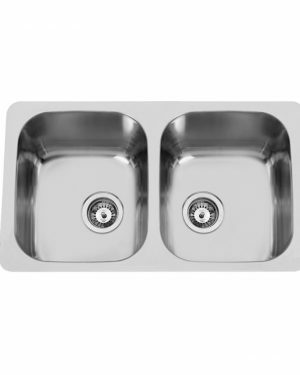 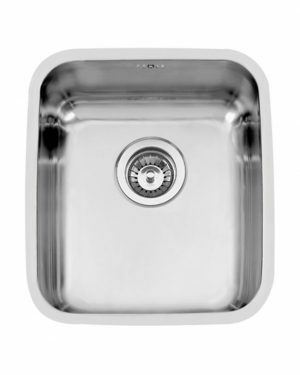 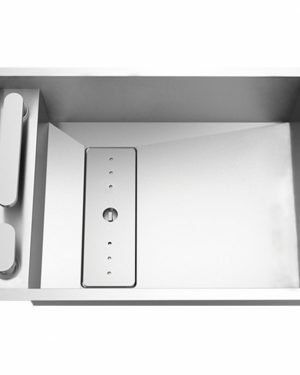 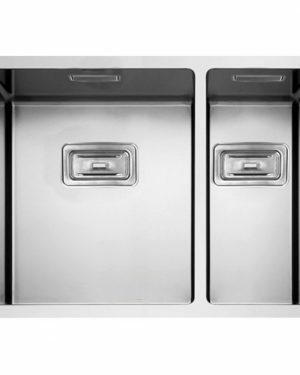 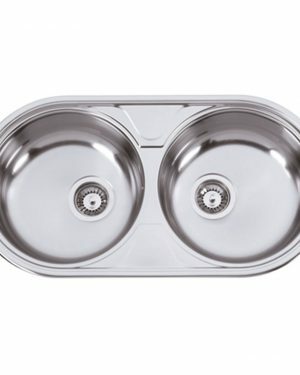 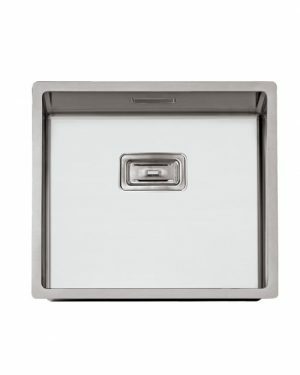 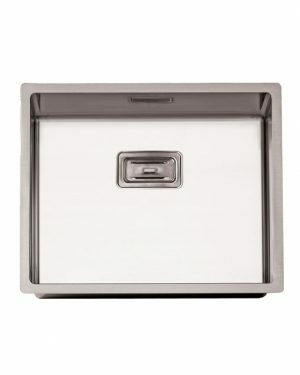 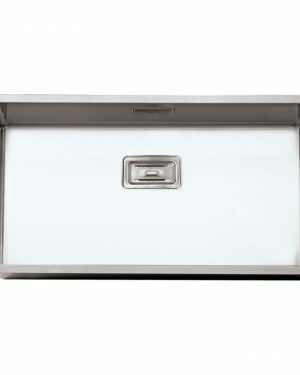 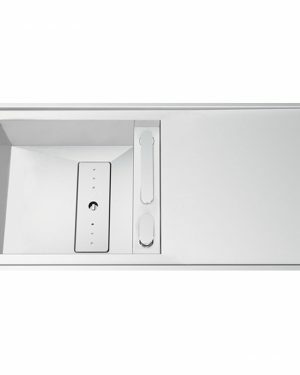 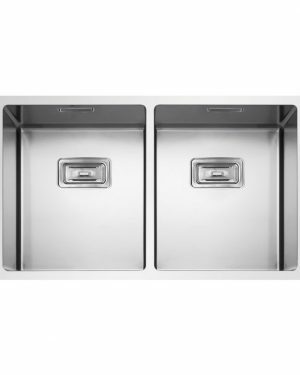 MCA sinks are designed to provide a high quality look for your kitchen and are produced from premium grade stainless steel to withstand the toughest demands.